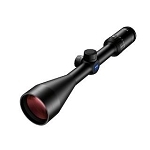 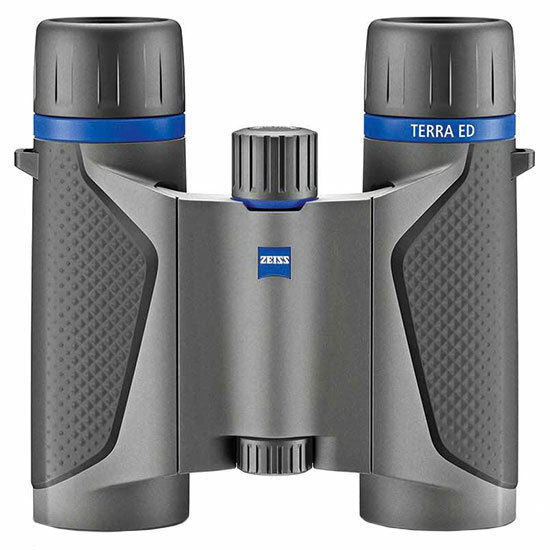 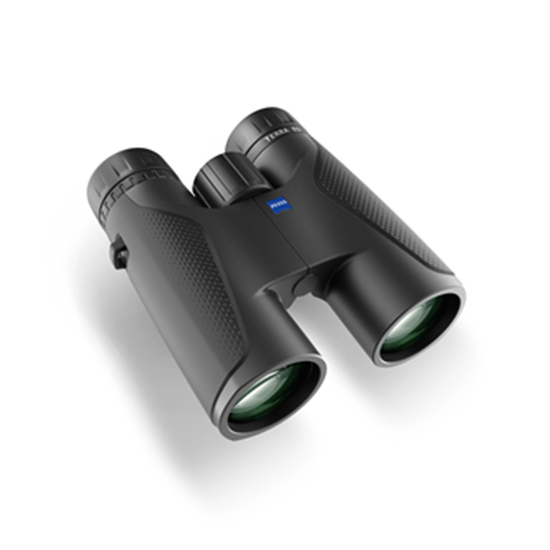 High-performance optics and a high magnification range make the ZEISS CONQUEST DL 3-12x50 ideal for mid and long-range shots. 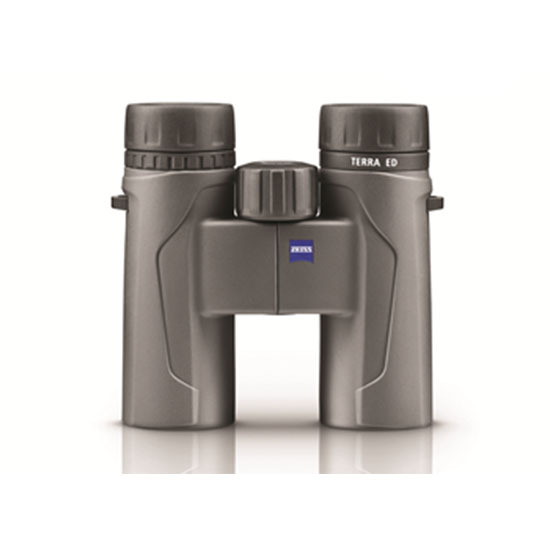 It is up to any challenge while sitting game during the day or in the twilight. 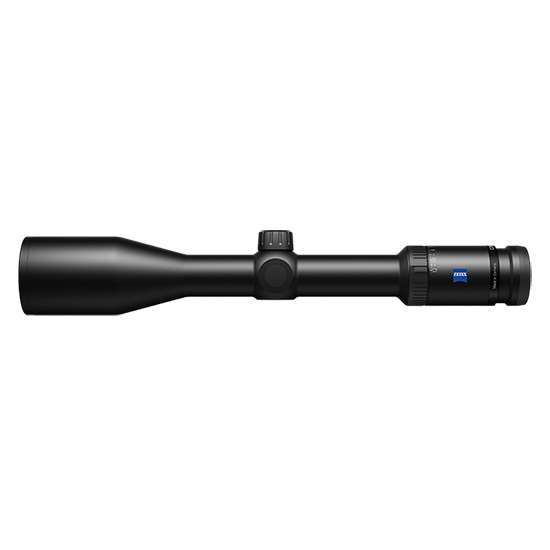 A bullet drop compensator can also be optionally purchased for the ZEISS CONQUEST DL models (BDC CONQUEST DL). 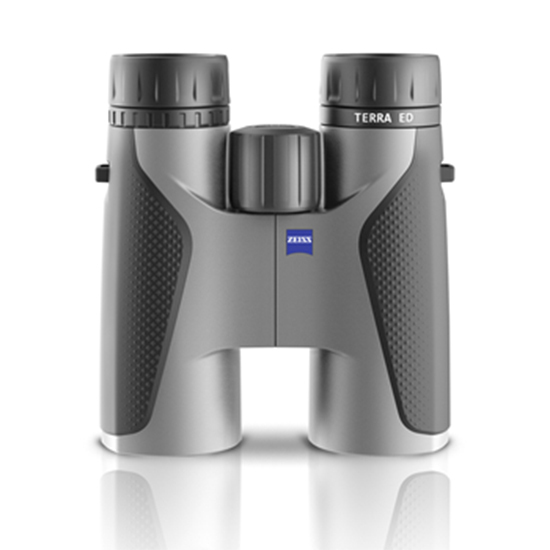 It turns the large ZEISS CONQUEST DL into a longdistance shot expert. 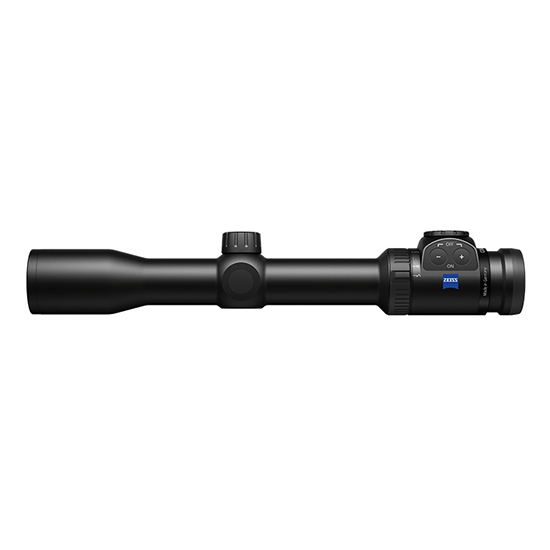 The non-illuminated reticle 6 lies in the second image plane remains constant while changing magnification and is universally useable: The reticle is always clearly visible when taking quick shots at low magnification yet stays very fine and only covers the target minimally at higher magnifications.